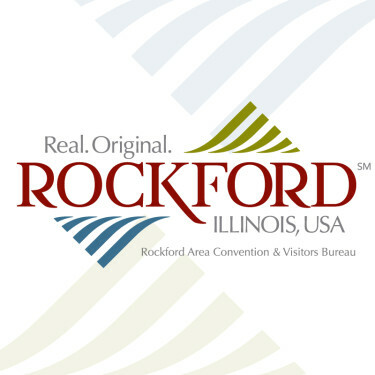 The Rockford Symphony Orchestra will be performing Tchaikovsky's Violin Concerto, Op. 35 with guest violinist SooBeen Lee. They will also be performing Bartok's Concerto for Orchestra.